Sure. We like to write. But in the image-driven architecture and construction realm, we know that graphics must be as powerful as the words. 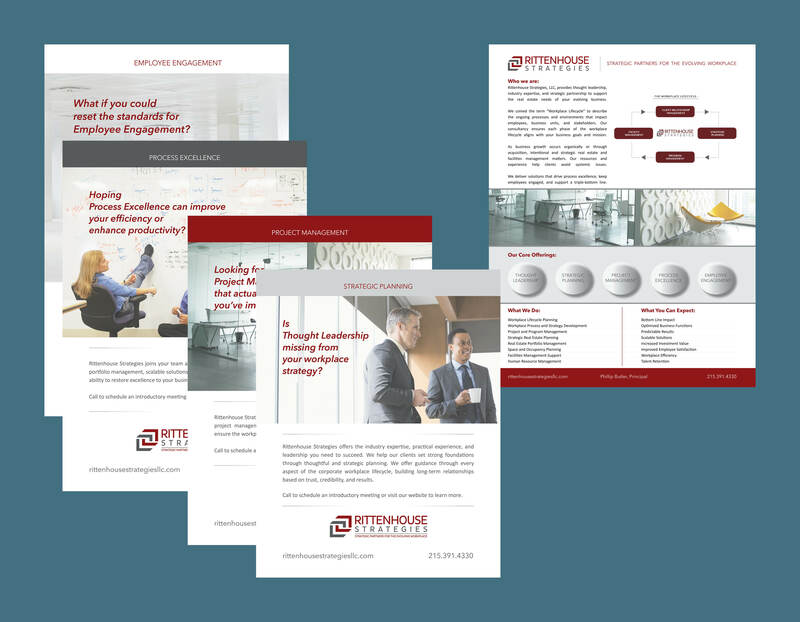 AGW Communications knows when to balance the popularity of electronic communications with the permanence of printed collateral materials – and we provide full graphic design and professional production coordination for both. 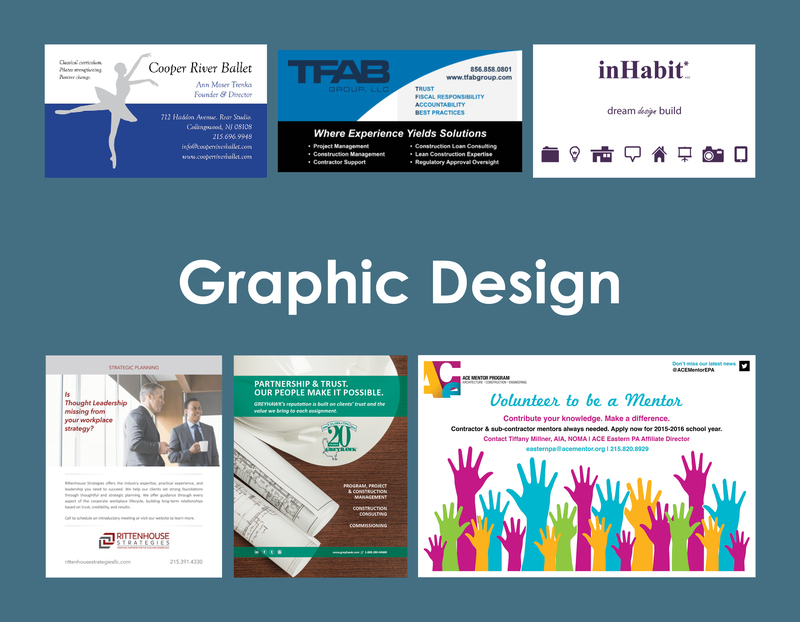 We help our clients identify appropriate, cost-effective graphic solutions that match their messages and their design and construction portfolios. Graphic Design Gallery . . . This full-page ad was developed for GREYHAWK's use in publications including the Southern New Jersey Development Council magazine, The Chronicle. 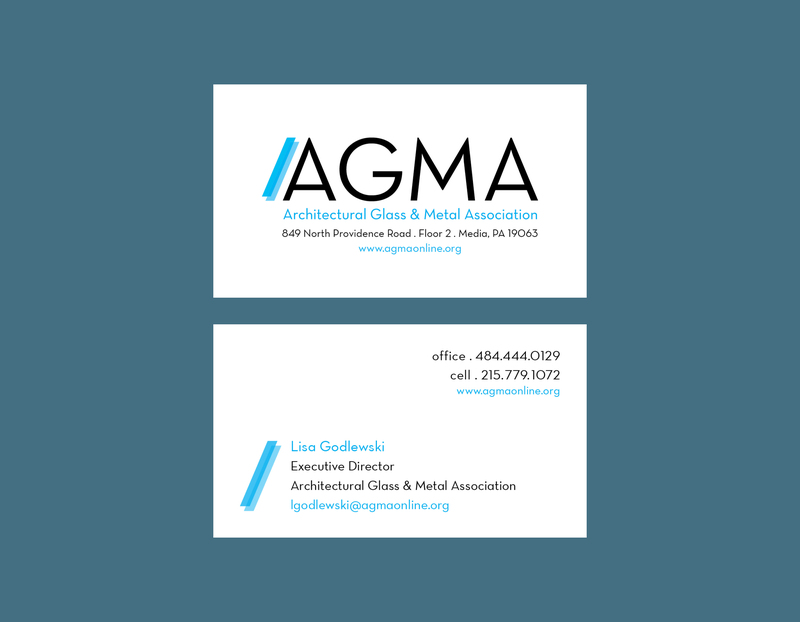 AGW developed a new logo and two-sided business cards for the Architectural Glass & Metal Association. 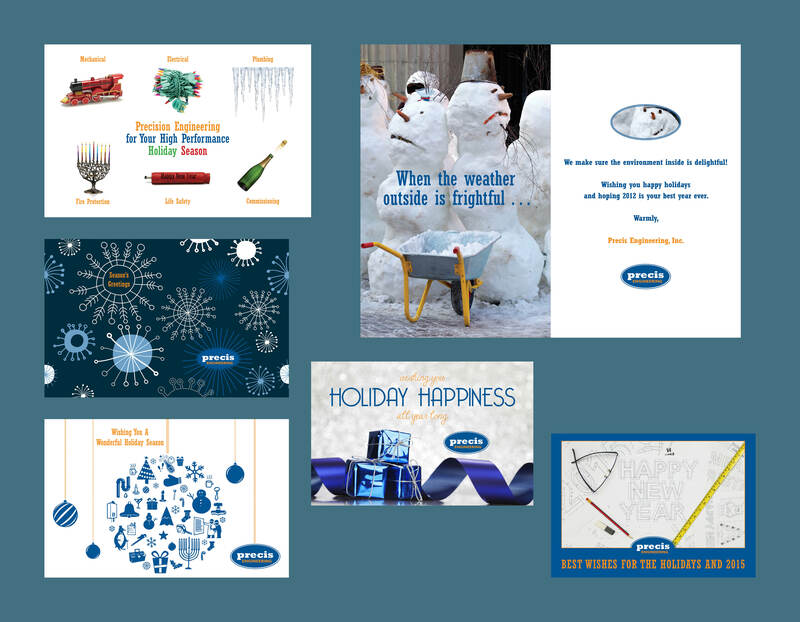 For the last several holiday seasons, AGW has designed folded print greeting cards for Precis Engineering. 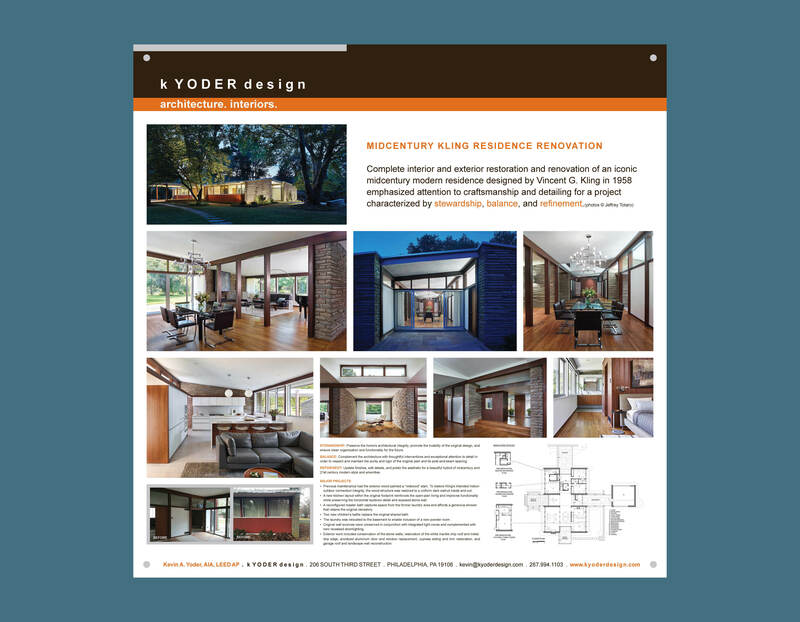 AGW designed this 40" x 40" display board for k YODER design to feature in the AIA Philadelphia Design Excellence Awards public exhibit. 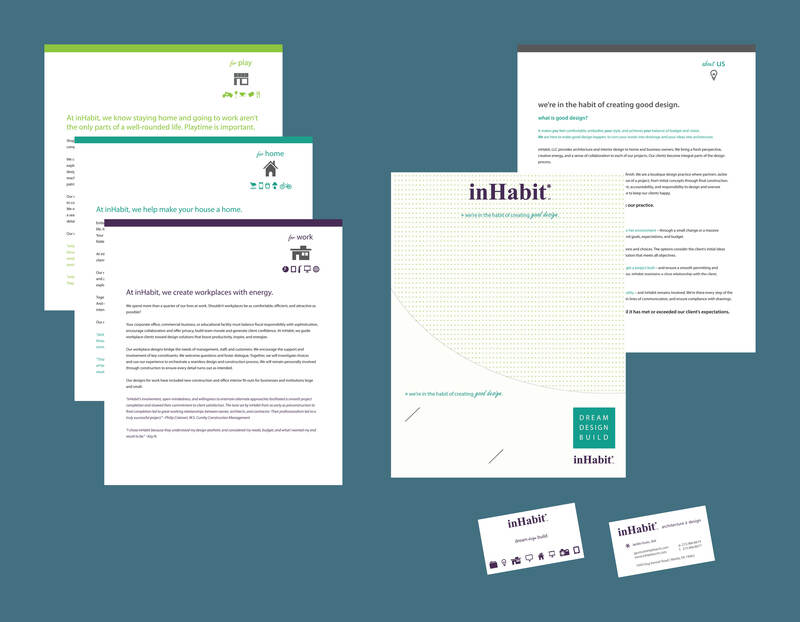 AGW developed the brand identity and a package of collateral materials for inHabit Architecture & Design. 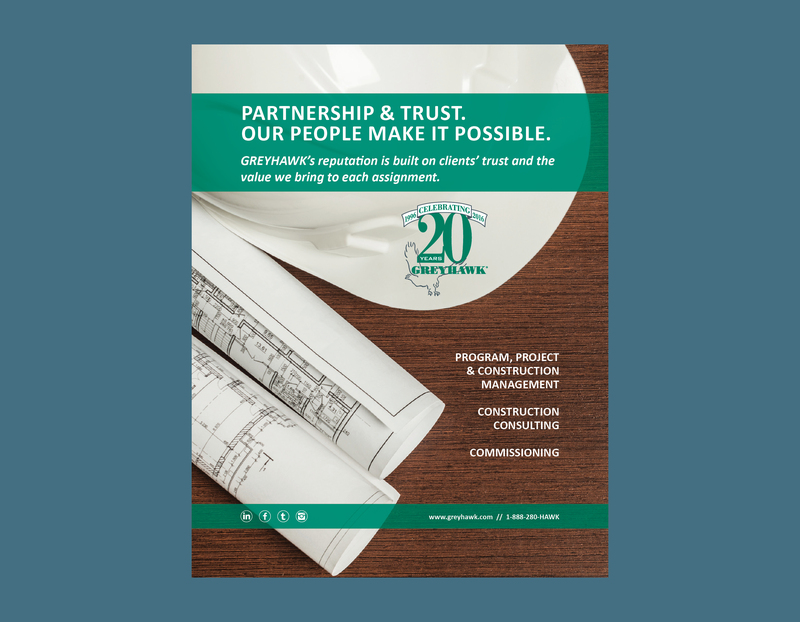 The package includes iconography and brand standards, single-pocket folder, a series of layered pages, and business cards. 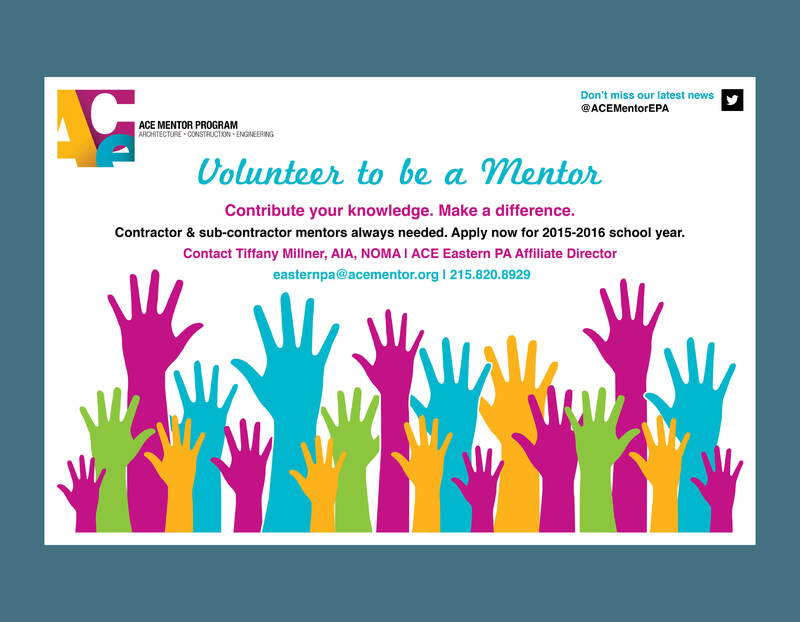 As a board member of the ACE Mentor Program Eastern Pennsylvania Affiliate, Amanda Gibney Weko provides pro bono graphic design and communication services. This call for mentor volunteers advertisement has been used by affiliate chapters across the country. 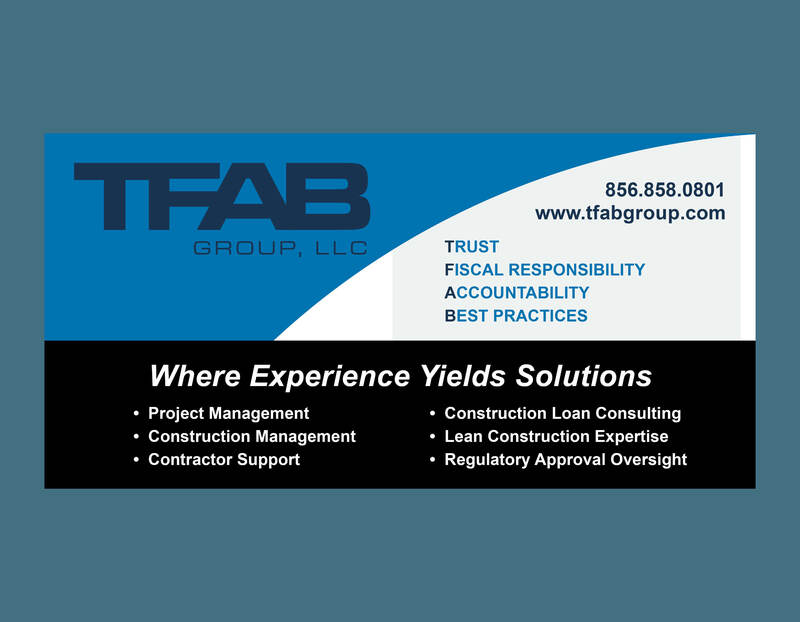 AGW designed a comprehensive collection of collateral materials for TFAB Group, including this business card-sized advertisement for use in trade publications. AGW collaborated with the team from Rittenhouse Strategies to produce a layered series of collateral sheets and a pocket folder. 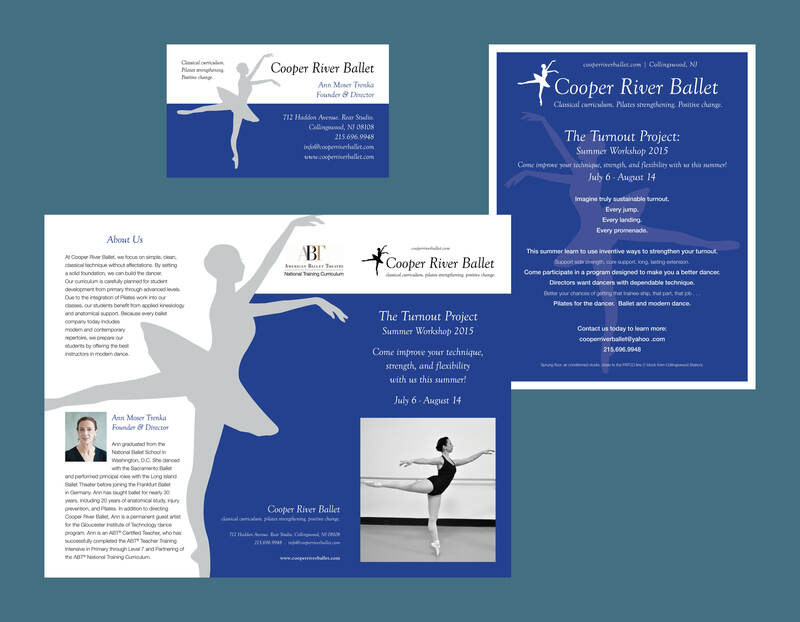 Amanda Gibney Weko provides pro bono graphic design services to Cooper River Ballet, and has designed materials including business cards, trifold brochures, posters, and event programs. 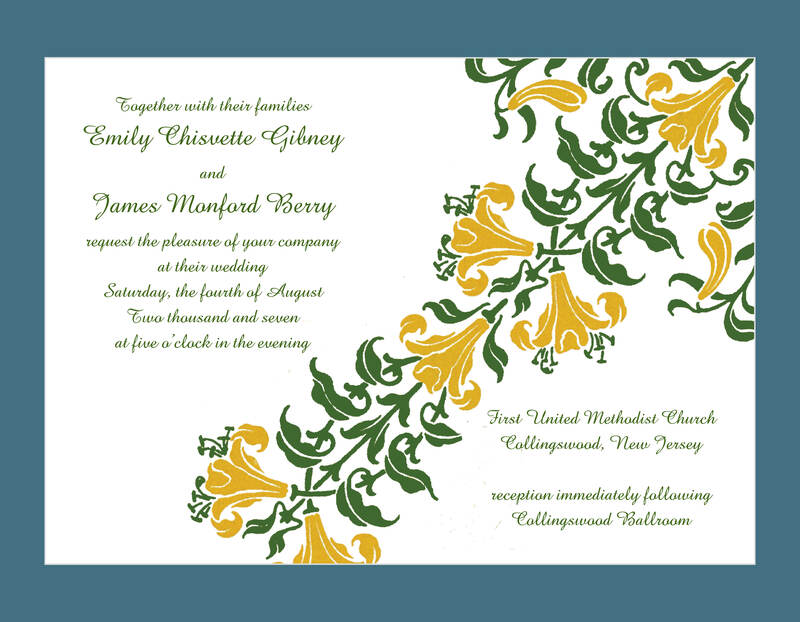 These invitations were part of a full graphic suite developed for the Berry Wedding. 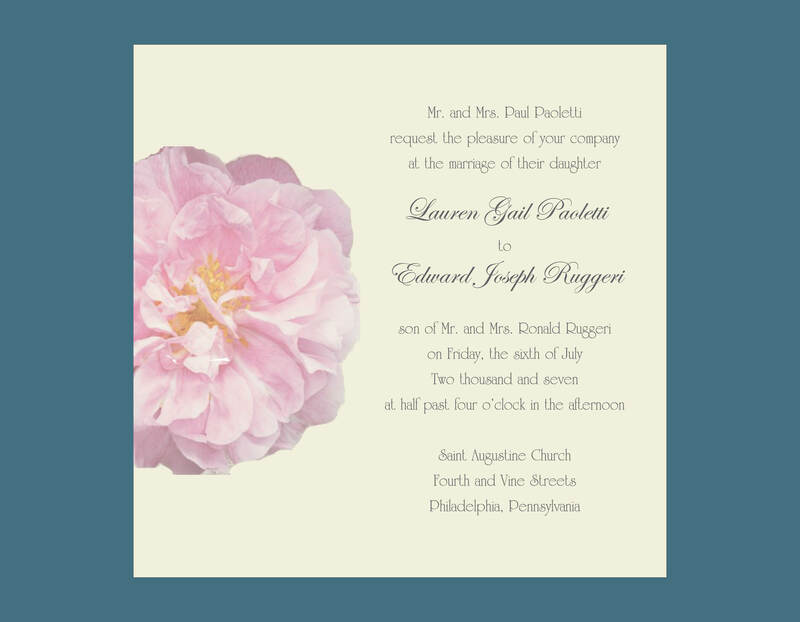 These square invitations were part of a suite designed for the Ruggeri wedding. 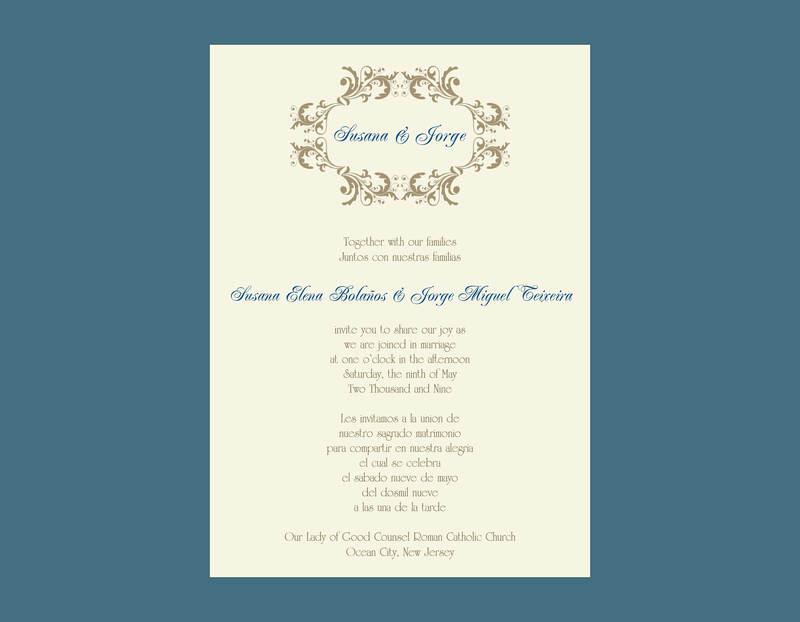 The Teixeira wedding invitations were part of a trilingual suite in which every item was bilingual in English and Spanish or English and Portuguese.